Place the water in a big pot. Add the piloncillo or brown sugar, cinnamon and cook for 15 minutes. Add the rest of the ingredients except the rum. Cook at low heat for about 40 minutes. Serve hot with rum to taste. You can use different fruits or omit some, depending on your taste. You can also prepare it without alcohol. Ponche is a warm tropical fruit drink that is traditional in Mexico and other Latin countries. There are many versions of this drink in every country. It can be prepared with different fresh seasonal winter fruits, as well as dried fruits and spices. This time, I want to share an easy tamarind recipe that’s perfect for this time of year. Without even realizing, we’re about to start a new year. There are many great things you can do in 2015: learn a new language, play sports, enjoy more time with the family or eat better. 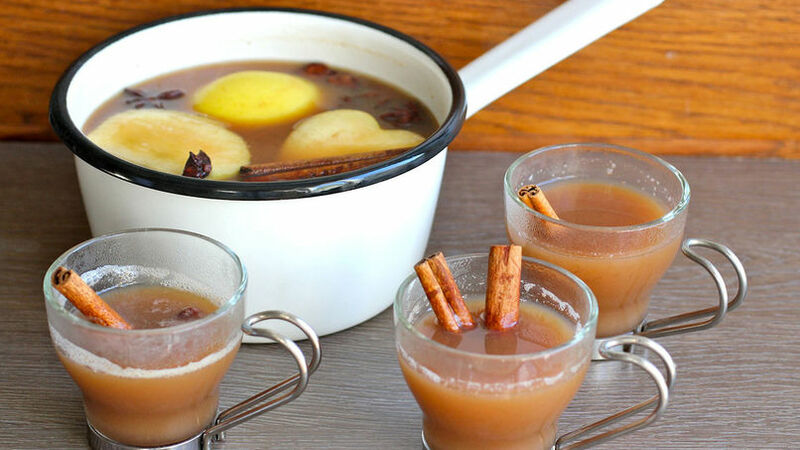 With the celebration of Three Kinds day on January 6h, you can prepare this delicious tamarind ponche, perfect for the roscón de reyes.